New Zealand School of Dance graduates Tirion Law (now with National Ballet of Canada) & Yuri Marques (now with Sarasota Ballet). Photographed by Stephen A’Court. If you're applying to audition for international companies or postgraduate programs, we've got some good news for you. 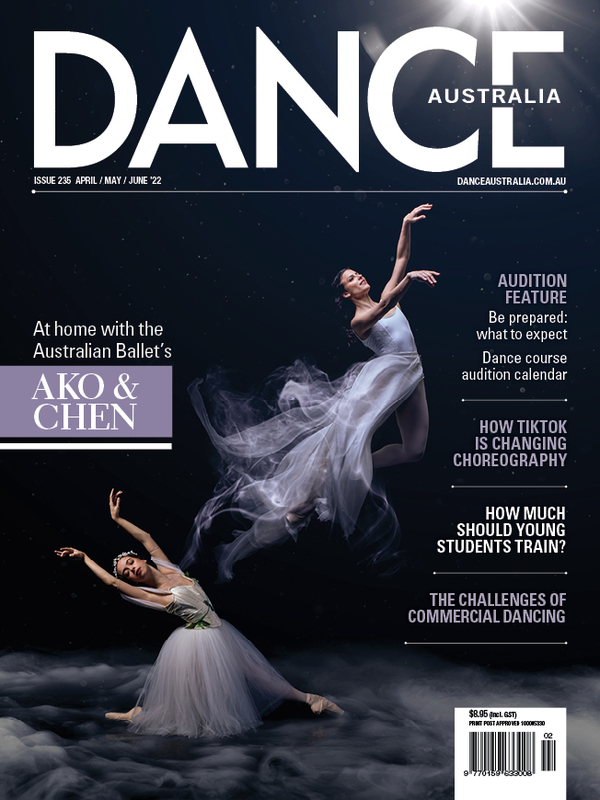 Applying for an audition at an international company or post-graduate dance program has just become a little more straight-forward for candidates applying to multiple schools and/or companies. Thanks to the formation of the International Dance School Directors’ Committee to Standardise Audition Procedures (C-SAP), a set of guidelines for the pre-selection process has been created. Known as the International Audition Pre-Selection Guidelines or IAP Guidelines, these stipulate the following for an application for pre-selection: video, CV, headshot and dance photos. Importantly, there are clear guidelines about the video component. This means that candidates will be able to make one video that will serve for all applications to endorsing companies and professional schools. Pictured: New Zealand School of Dance graduates Tirion Law (now with National Ballet of Canada) & Yuri Marques (now with Sarasota Ballet). Photo: Stephen A’Court.